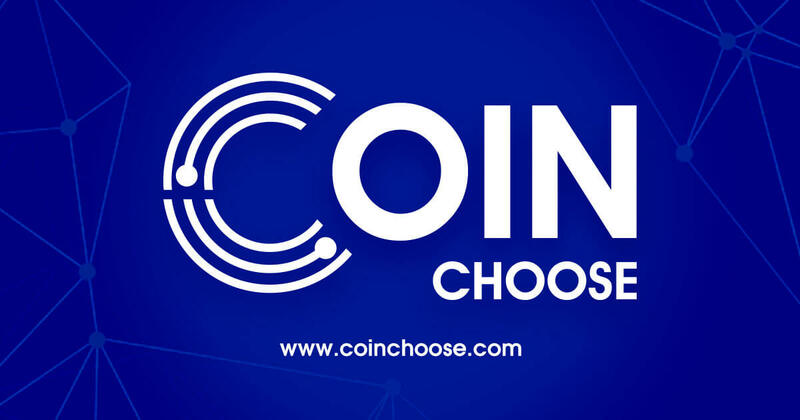 CoinChoose has all of the info you need when it comes to mining the alternative payment system. If you want to know more about the different types of cryptocurrencies and how the production takes place, all you have to do is browse our pages. Crypto mining is a part that makes the new currencies unique. Apart from trading cash for cryptocurrencies on exchange sites like ShapeShift, users also have the option to mine it. Nobody can simply produce their own bitcoins or litecoins and turn out unlimited coins. However, everyone has an equal chance to get their own coins through mining. Anyone can buy special mining equipment. You can join a mining pool. Apply mining techniques. Make the use of your knowledge to earn more coins. The algorithm that cryptocurrencies use is different from one another. They release blocks in various ways. You also have to keep in mind that crypto mining difficulty increases as more blocks are created. The system was made this way to control the cryptocurrency’s production. Crypto coins like Bitcoin, Novacoin, and Litecoin are limited to a certain amount. Once it reaches this number, no further coins add to the system. This is the same for altcoins as well. In addition, make sure that mining profitability is still good when you choose a cryptocurrency to mine. You can use a mining calculation app to check the rates. 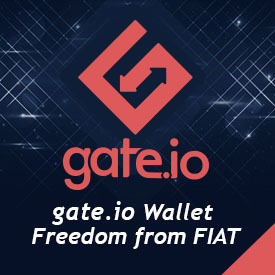 From here, all you have to do is create a wallet and provide the address. Start mining and wait for the cryptocurrencies to come your way. Of course, never forget to continue learning about mining. CoinChoose provides great guides that tackle more advanced terms like hash coin, hash profit, and scrypt miner.